When it comes to portable vaporizer devices, there are so many choices out there that it can be hard to find the best one for your particular needs. For the most part, users want something sleek, effective, and reliable. Two portable vapes which have gotten a lot of attention recently are the Pax and the Pinnacle Vaporizers. On the surface, both of these units look the same as far as styling and functionality is considered. Featuring a similar handheld design, the Pax and Pinnacle are sleek and ideal for usage on the go. If you’re trying to compare each vape’s high-end portable style, the Pax and the Pinnacle are the perfect pair to see the differences and similarities but each offers their own advantages. For those concerned with portability and design, the Pax and the Pinnacle are very similar. They both feature a simple, compact styling and are battery powered. The Pinnacle is a little longer, while the Pax Vaporizer is slightly thicker. 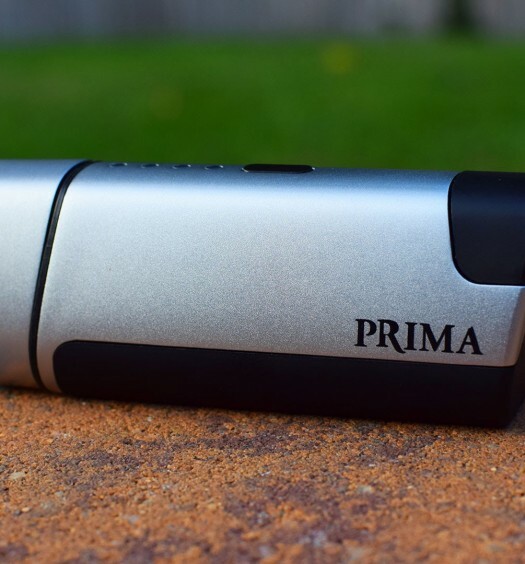 What makes the Pinnacle bigger in length is the mouthpiece, which a bit bulkier than the Pax. The body of the Pinnacle with has a cylinder like shape which is very user friendly. 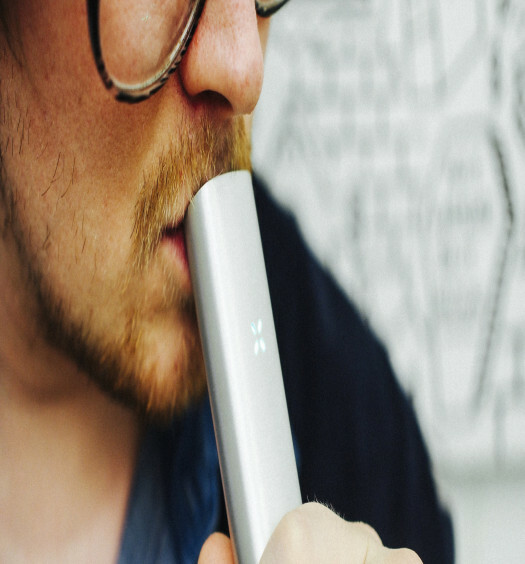 The Pax takes the cake when it comes to its aesthetic and overall portability, but not by much. Holding it in your hand, it feels a lot more comfortable. In terms of performance and functionality there can be some differences noticed between both of these vaporizers. Both the Pinnacle and the Pax offer great vapor production and simple functionality that no other portable style can touch. 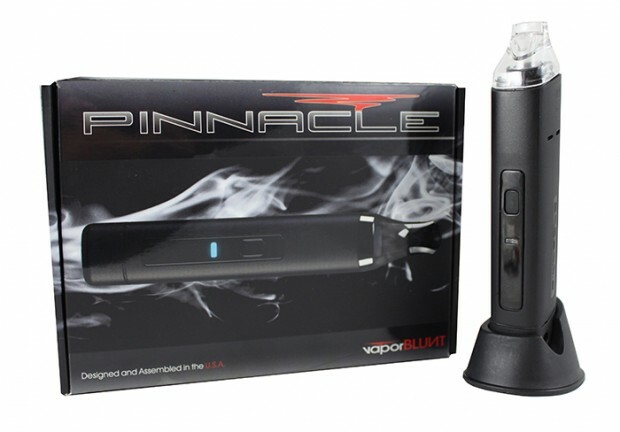 The edge in this category goes to the Pinnacle as it uses more functional oriented vaporization characteristics. What makes the heating a bit better with the Pinnacle is how the heating chamber is located on top of the unit, below the mouthpiece. This allows for direct vapor flow and a more pronounced draw. With the Pax loading your herbs has to be done on the bottom which is sort of awkward, causing a slight decrease in functionality. The Pax is slightly more portable and even better looking but doesn’t work as well after a close comparison. Overall, the Pinnacle has the edge over the Pax due to its main purpose, which is to produce clean vapor without burning the herbs.